En Hui has extensive sales and distribution experience in financial services. Previously, she was responsible for intermediary sales and distribution of ETFs and investment funds at BlackRock where she worked with asset managers and banks in the Southeast Asian market. Prior to that, she worked with pension funds, insurance companies and banks in APAC at JPMorgan Asset Management. 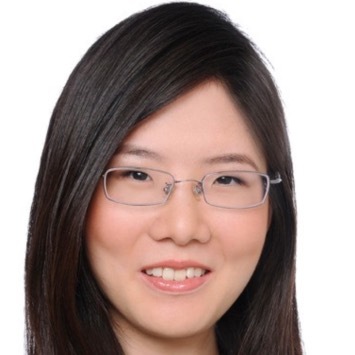 En Hui is a Chartered Alternative Investment Analyst (CAIA) charterholder.